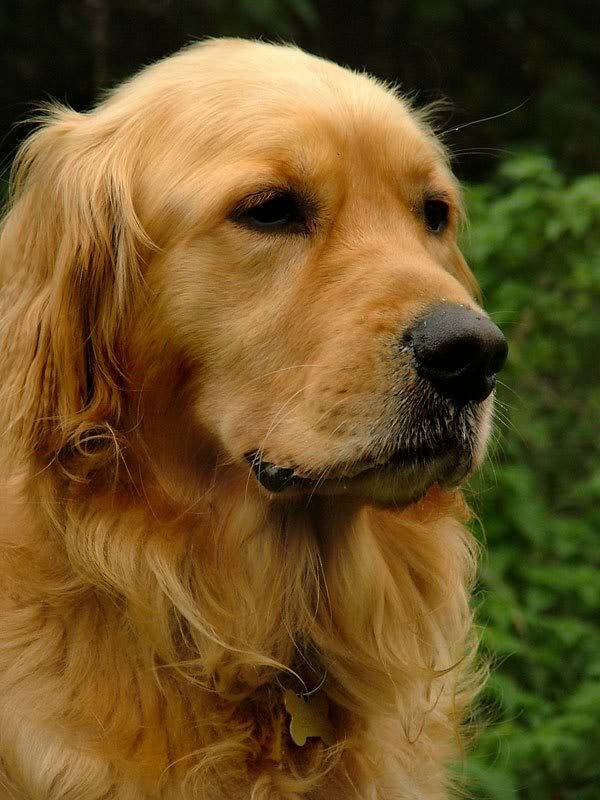 I love animals – and have a particular soft spot for dogs, especially my wonderful rescued Golden Retriever who I loved deeply– so keep in mind that the advice in this post is all about helping you get your house sold , not neglecting your little furry family members. ​Pets are a very personal part of your home, and your goal should be to depersonalize your space prior to sale. You wouldn’t leave your Grandmother sitting in a rocker in the living room while buyers wander through the house, so why would you leave your pets running around? After all, they’re family members, too! Just as you remove personal photos and mementos, you also should remove all pets. Ask family members at their house watch your pets or neighbors. Don’t let your love for pets overshadow the attributes of your home. For my ideas check out Forbesinformation of source. ​What Melody Pike clients are saying! ‹ What type of house will Boomers retire in for Southern California?